The A325sc is designed from the ground up to deliver the accurate thermographic imaging and repeatable temperature measurement necessary in research and science applications. Uncooled Microbolometer Detector – Maintenance-free and provides excellent longwave imaging performance. Optics and Focus – Standard built-in 25° lens with optional 6°, 15°, 45°, and 90° lenses available to achieve other fields of view; manual and auto focus standard. Microscopy and Close-up Measurement – Optional 100 µm, 50 µm, and 25 µm optics and stands are available for small target imaging and measurement. Ideal Plug-and-Play System – Integrates with GigE Vision and GenICam protocols. The camera can be fully controlled from the PC, allowing real time, full frame video collection. Versatile/Compact – Rugged and lightweight with straightforward 3-sided mounting feature that permits quick installation and easy movement for new application requirements. Fast Data Transfer – RJ-45 Gigabit Ethernet connection supplies a 14-bit 320 × 240 images at rates as high as 60 Hz. 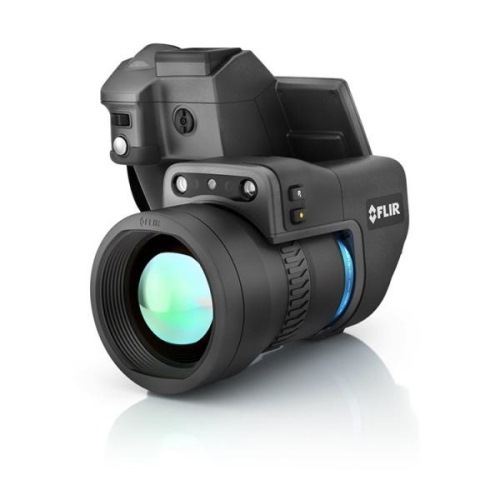 Tailored to Your Application – FLIR Systems offers a complete line of accessories including optics, enclosures, data systems, and software tools to suit the most demanding applications. Included Recording & Analysis Software – Remotely control the A325sc, record thermal snap-shots and movies, measure temperature versus time plots, and more with the included FLIR Research IR software. 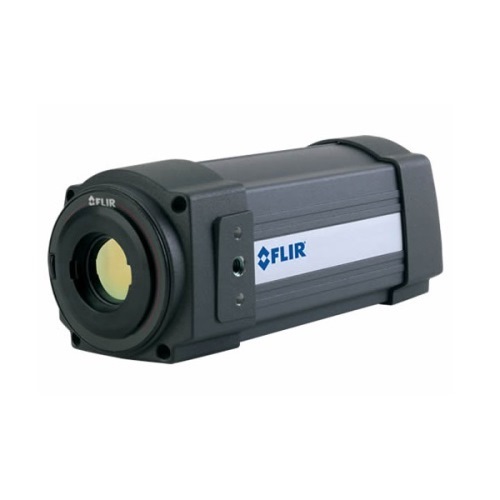 FLIR A325sc is equipped with an uncooled Vanadium Oxide (VoX) microbolometer detector that produces thermal images of 320 x 240 Pixels. These pixels generate crisp and clear detailed images that are easy to interpret with high accuracy. 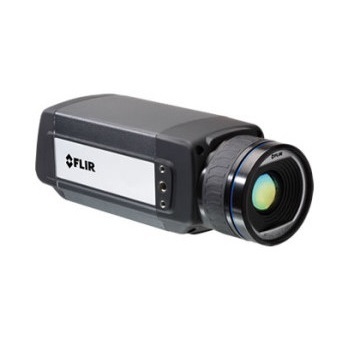 The FLIR A325sc will make temperature differences as small as 50 mK clearly visible. 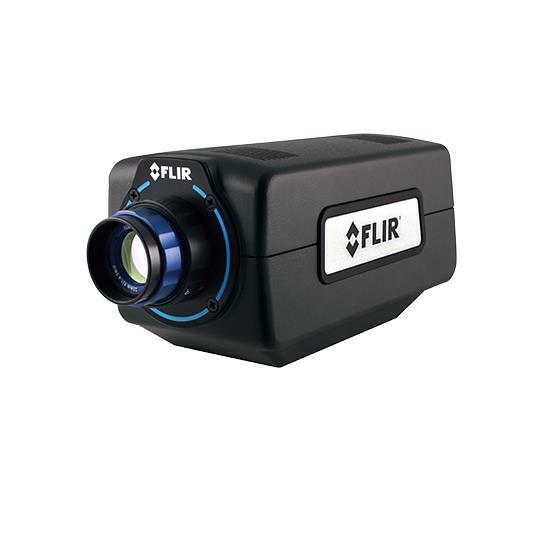 FLIR A325sc comes with a RJ-45 Gigabit Ethernet connection which supplies 14-bit 320 × 240 images at rates as high as 60 Hz. GigE Vision allows fast image transfer using low cost standard cables up to 100 meters. With GigE Vision, hardware and software from different vendors can integrate seamlessly over gigabit ethernet connections. GenICam creates a common application programming interface (API) for cameras regardless of the interface technology or features implemented. Because the API for GenICam cameras will always be the same, cameras like the A325sc can be easily integrated into third party software. 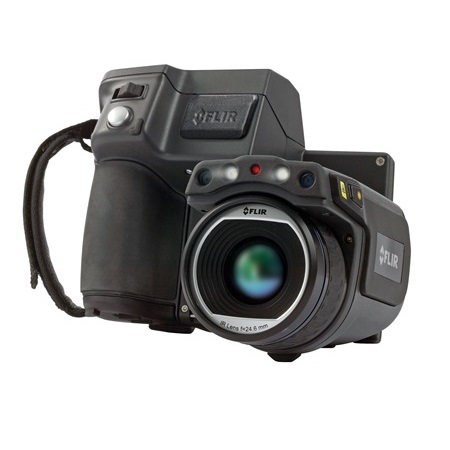 SOFTWARE FLIR A325sc camera works seamlessly with FLIR ResearchIR Max software enabling intuitive viewing, recording and advanced processing of the thermal data provided by the camera. A Software Developers Kit (SDK) is optionally available.